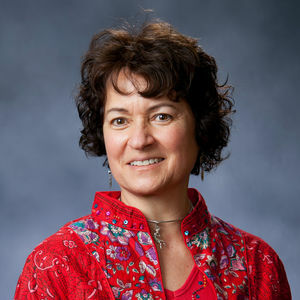 Darcia Narvaez is Professor of Psychology at the University of Notre Dame and focuses on moral development and flourishing from an interdisciplinary perspective, integrating anthropology, neuroscience, clinical, developmental and educational sciences. Dr. Narvaez’s current research explores how early life experience influences societal culture and moral character. One of her recent books, Neurobiology and the Development of Human Morality: Evolution, Culture and Wisdom won the 2015 William James Book Award from the American Psychological Association. She writes a popular blog for Psychology Today (“Moral Landscapes”). Wonderful interview, David. Darcia Narvaez has a deep understanding and a clear way of explaining how a child is patterned by its earliest experiences to learn how to behave with other human beings and how to develop certain values that are to guide its whole life. Because every individual is unique and different, there is no way to know how a person will turn out, even with the best possible influences. Some people will tend to be more aggressive, more predatory and domineering. Others are more introverted, less able to defend themselves. How to teach self-control and mutual respect from the earliest age, so that when they reach adulthood, war and violence will never be an option?